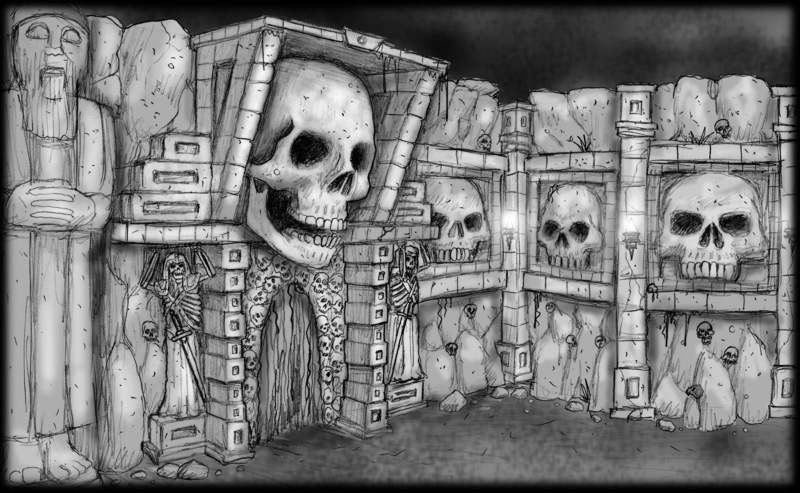 The 2011 Halloween and Haunted House tradeshow and convention is over and now haunted houses across the WORLD are renovating and upgrading their haunted houses for the 2011 haunt season. 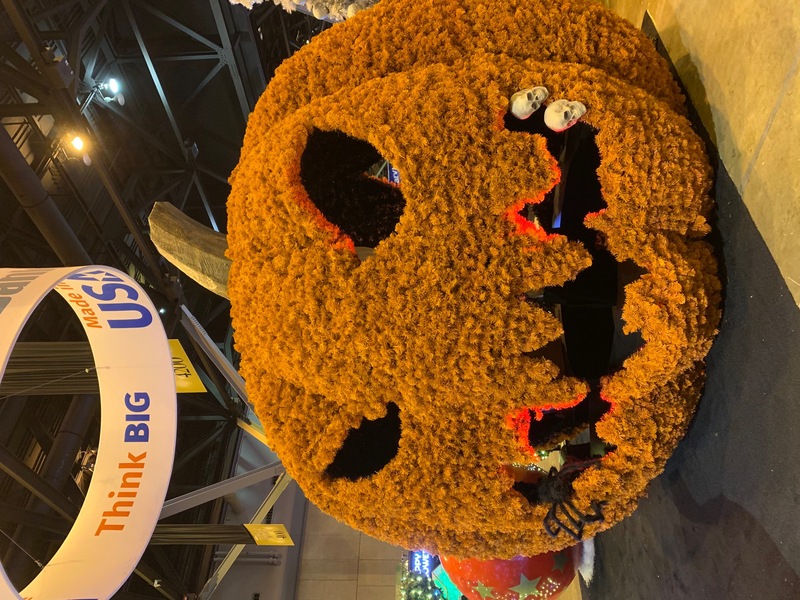 The Transworld show was loaded with new vendors, offering scary costumes, masks, animations, monsters, zombies, special effects and much much more. Transworld estimates that over 6,000 people attend the show in St. Louis, Missouri leaving an overall impact on the St. Louis economy well into the multiple millions of dollars. St. Louis realized what an impact this show was having on the local economy so they hang banners from street lights welcoming the Halloween industry to their city! 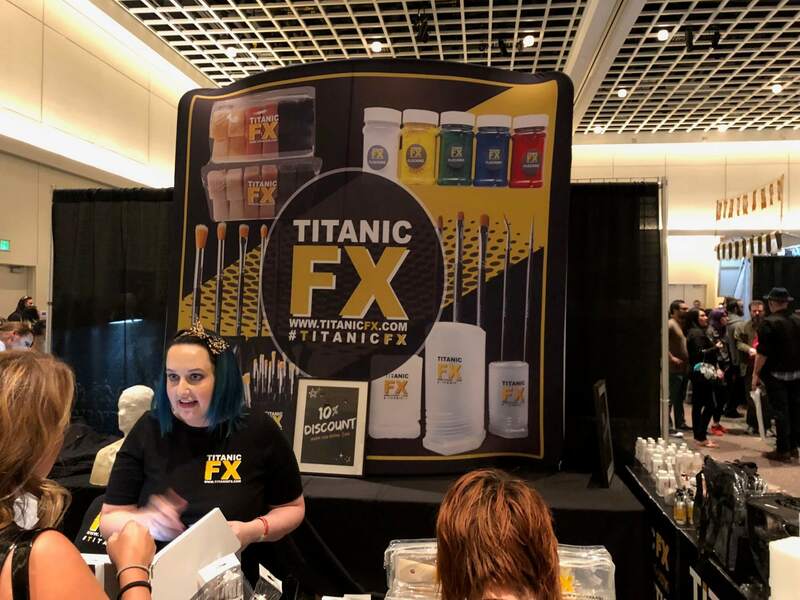 Several events from haunted house tours to bowling events, to seminars, demonstrations to even an interactive haunted house was installed on the show floor. 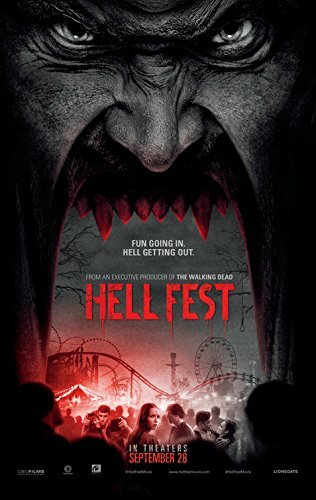 The interactive haunted house was a first of its kind, and considering how long was allowed to build the attraction the detail was very impressive and the designers deserve an incredible amount of praise. The interactive haunted house featured props donated from dozens of vendors, from animations, props to wall panels. 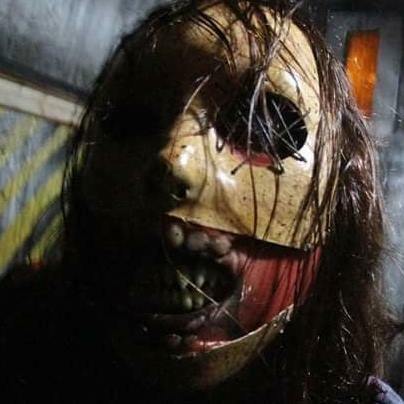 The 2011 Halloween show even featured tours through one of America's best haunted houses 'The Darkness' which amazed everyone in attendance with its attention to detail, amazing special effects and overall left an impression on haunters WORLD WIDE. The Lemp Brewery haunted house also opened and nearly 1000 people from around the World toured one of America's most haunted places. Those who attended Lemp were blown away by the pure awesome location and over the top spooky atmospere. Transworld also announced that they will once again return to St. Louis, Missouri next March 2012. A great time was had by all with special appearances by Linda Blair, academy award winning make up artists, Hollywood producers and directors, and even the Travel Channel was in the house shooting a reality show. 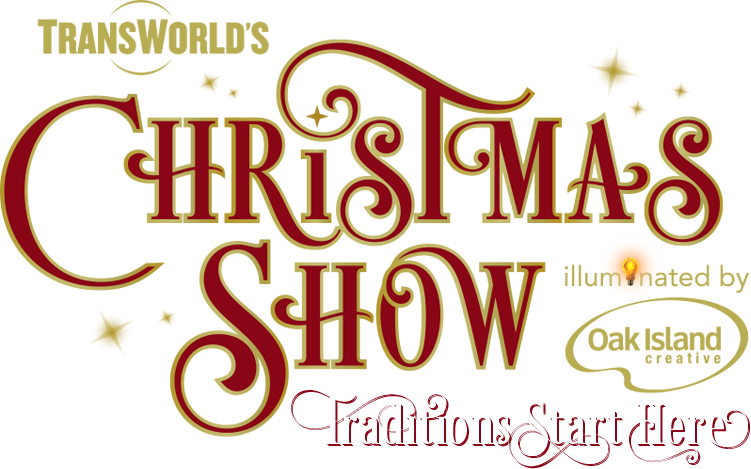 To learn more about the show visit www.HauntShow.com. 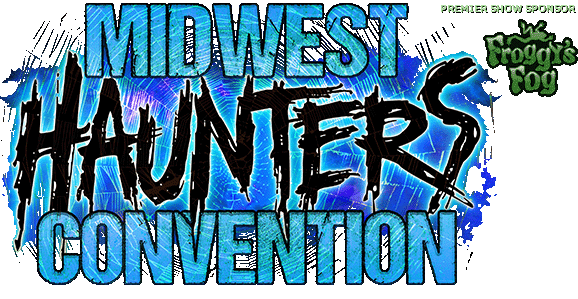 Hauntworld now moves onto the next two big shows www.Hauntcon.com which will be located in Kentucky this year and Midwest Haunters Convention www.MidwestHauntersConvention.com located in Colubmus Ohio. Hauntcon will tour nearly a dozen different haunted houses, offer a tradeshow floor with props and more plus one of the biggest seminar tracks in the haunt industry. MHC will feature twice as many haunt tours, tons of seminars and a very big tradeshow floor. Hauntcon is April 27 through May 2nd and MCH is June 3rd through the 5th, 2011. 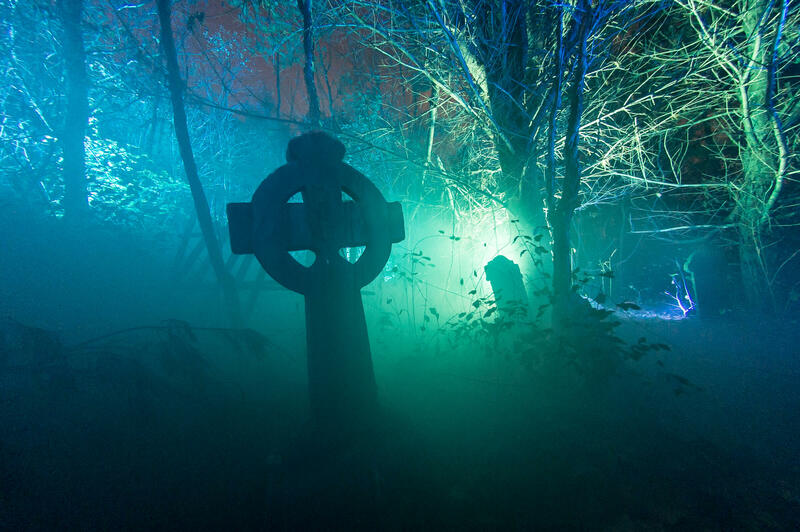 Hauntworld hopes to see you there!